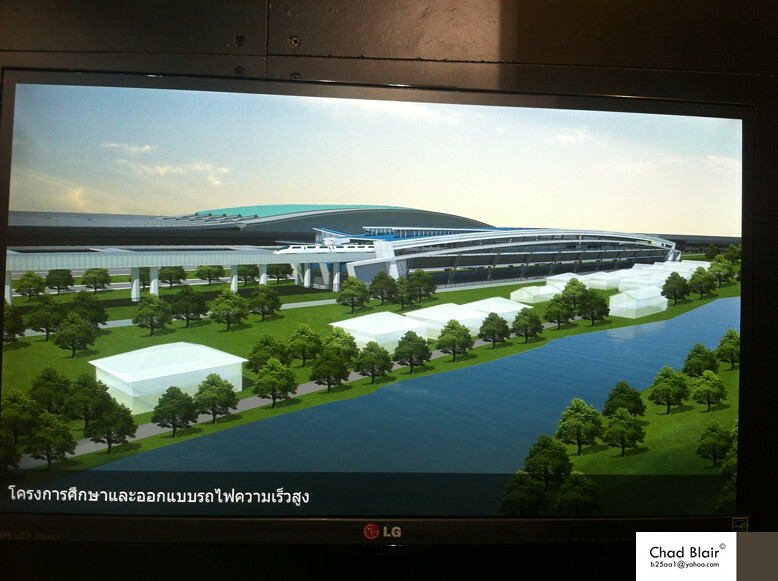 The government plans to open international bidding early next year on the first phase of the high-speed rail project. 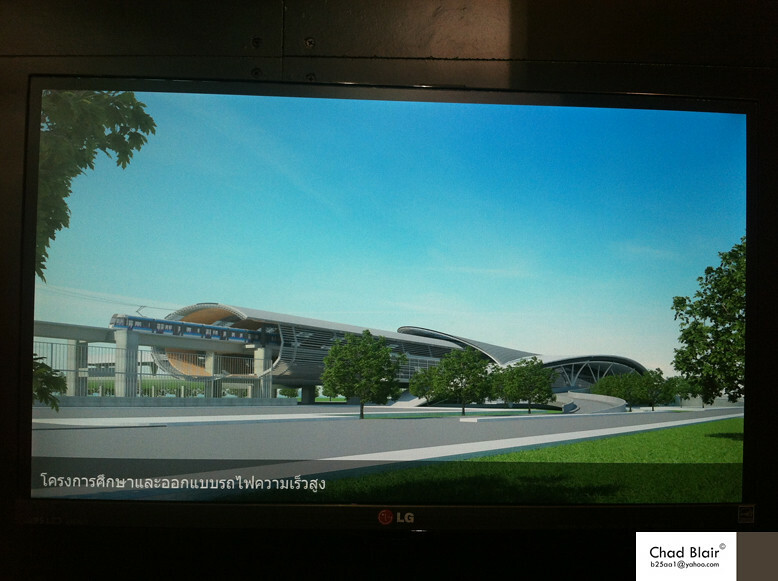 The 400-billion-baht first phase is scheduled to be completed in 2018. 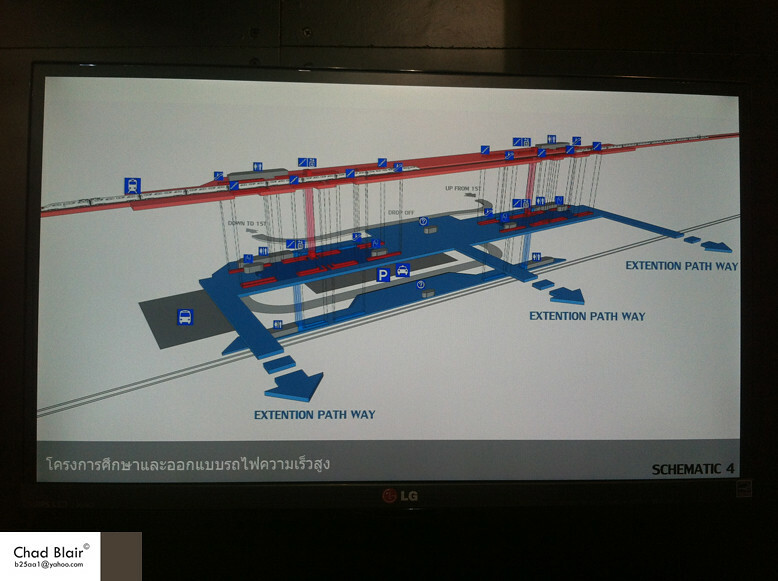 The high-speed train system will largely run alongside existing lines. 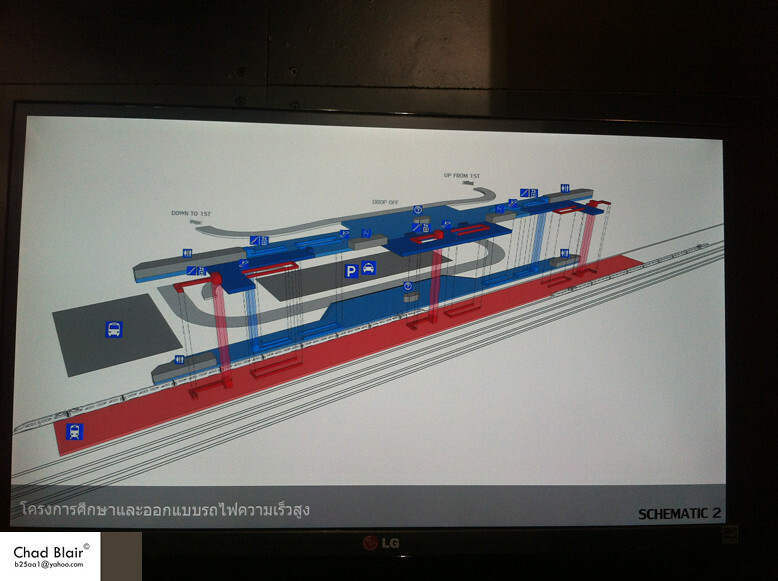 They are Bangkok-Nakhon Ratchasima on the Bangkok-Nong Khai line; Bangkok-Hua Hin on the Bangkok-Padang Besar line; Bangkok-Phitsanulok-Chiang Mai; and Bangkok-Pattaya-Rayong on an extension line from Suvarnabhumi airport. 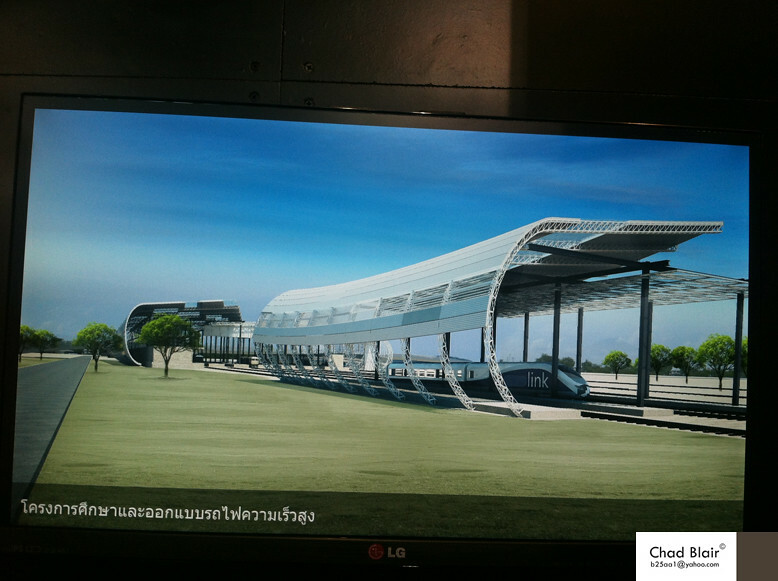 Cost of the first phase is estimated at 400 billion baht for a system that can handle speeds of up to 250 kilometres per hour. 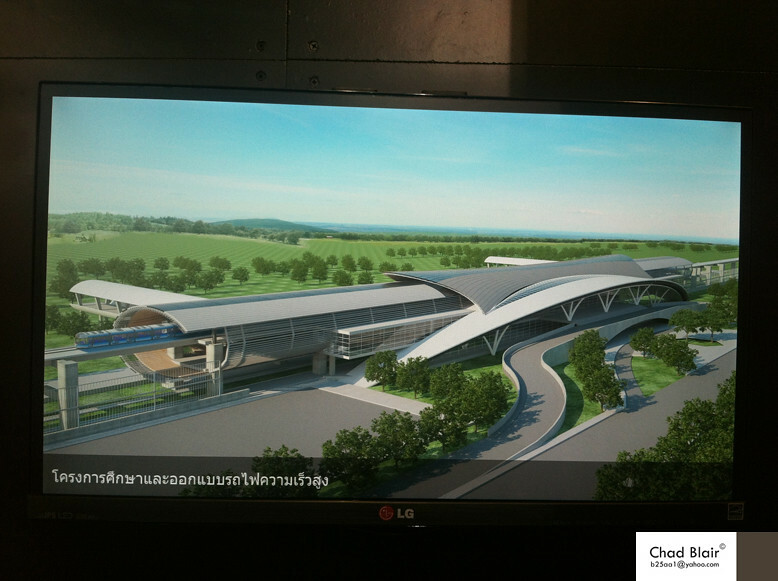 Passengers will travel 3.44 hours on the 745-km of Bangkok-Chiang Mai route, 1.35 hours on the 256-km Bangkok-Nakhon Ratchasima route, 1.09 hours on the 225-km Bangkok-Hua Hin route and one hour on the 220-km Bangkok-Rayong route. Construction will be along existing routes, while the governors of provinces along the way must submit reasons for having a station in their province. The international bidding will be held early next year after completion of environmental and health impact assessments. Pansak Vinyaratn, chairman of the advisory board to Prime Minister Yingluck Shinawatra, said the government is negotiating with bidders from South Korea, Japan, China and France. The high-speed train will supply other Asean members and southern China with goods such as light parts, high-tech parts, seafood, fresh-cut flowers, vegetables and fruits. The government anticipates that goods shipment by rail will increase to 80% of the total in six years from only 2% now. 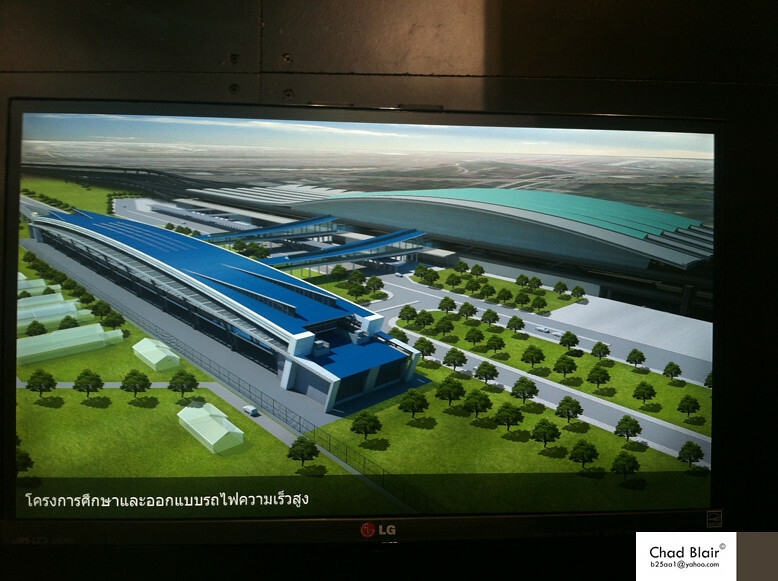 This will reduce logistics costs by 35% or 400 billion baht a year on lower petrol consumption. 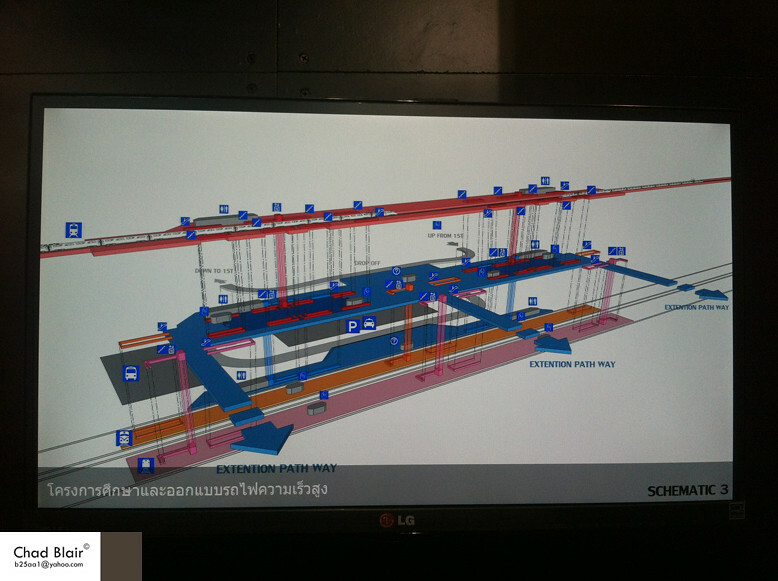 As well, warehouse costs and increased management efficiency will bring the total annual saving to 720 billion baht. Currently, 17-35% of fresh goods turn rotten in transit. Revenue from fruit exports is targeted at 336 billion baht in 2018, up from 56 billion last year. Last edited by napoleon; August 6th, 2018 at 04:42 PM. Last edited by napoleon; March 14th, 2019 at 09:04 PM. 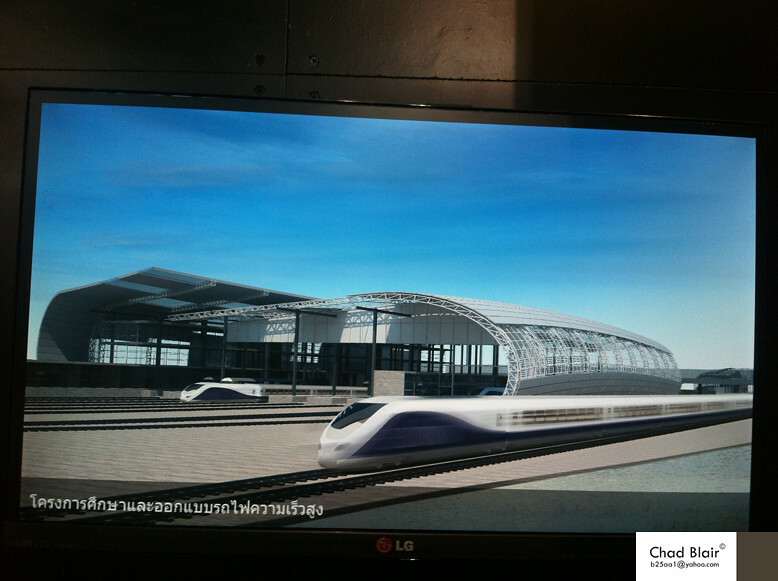 BANGKOK, March 30 (Xinhua) -- Thailand will build 2,506 km high-speed railways linking northern Chiang Mai, northeastern Nong Khai, southeastern Rayong and southern Padang Besar with the capital by 2036, a Thai official said. 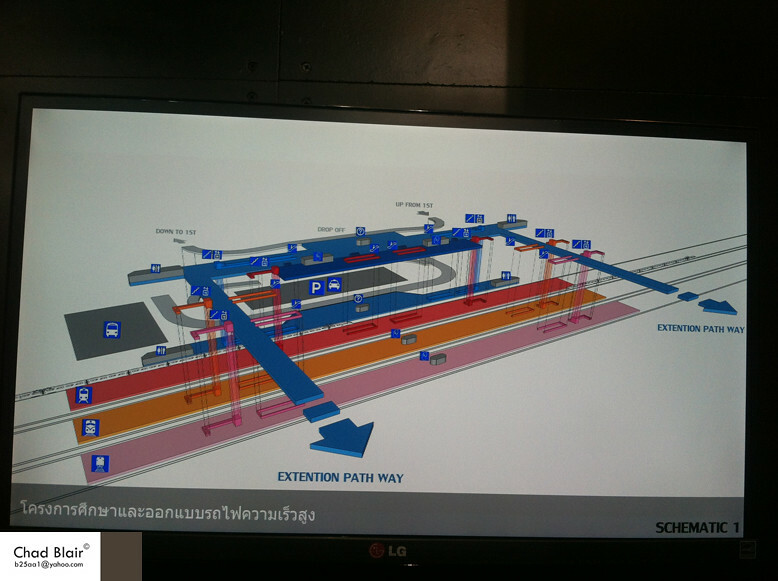 Suphalerk Soodyodprasert, Rail Project Development Officer from the Office of Transport and Traffic Policy and Planning (OTP) under Thai Ministry of Transport, introduced the development of high-speed railways in Thailand Thursday at the Rail Asia Expo & RISE Symposium. 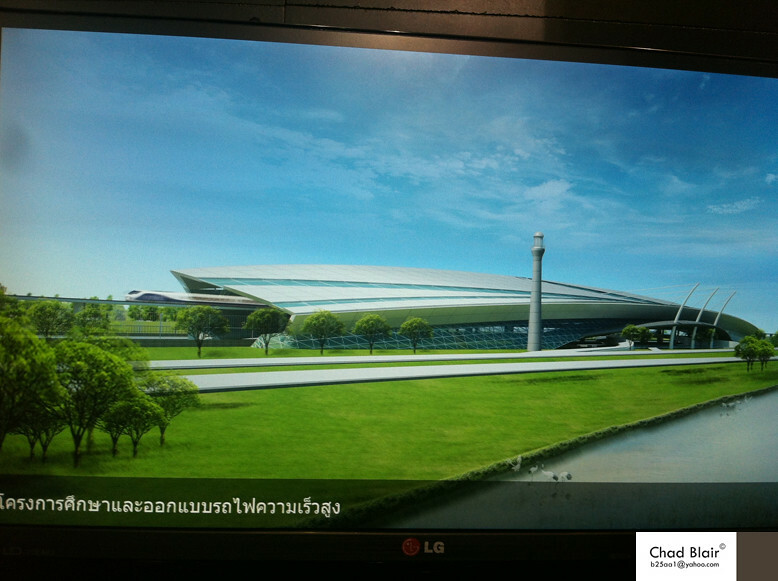 The first phase of Bangkok-Nong Khai high-speed rail, Thailand's first high-speed railway under Thailand-China cooperation, is under construction after a ground-breaking ceremony late last year, Suphalerk said. 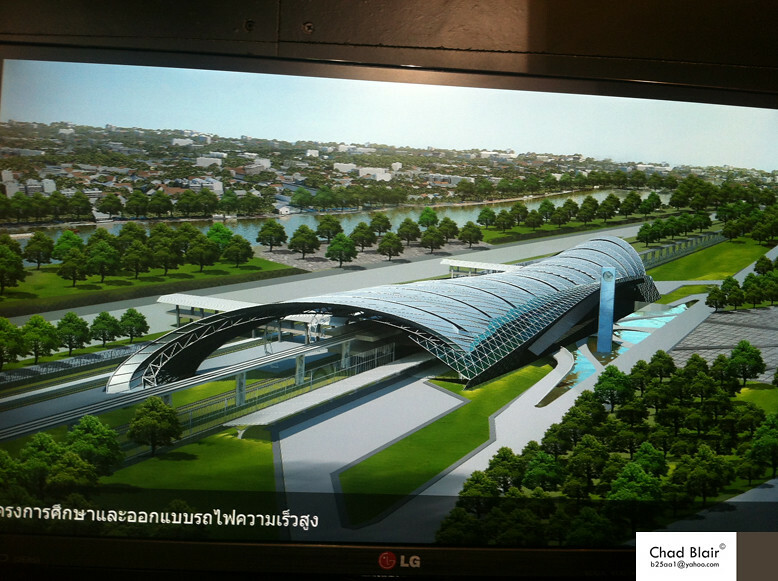 He also introduced Thailand's master plan of high-speed railways. 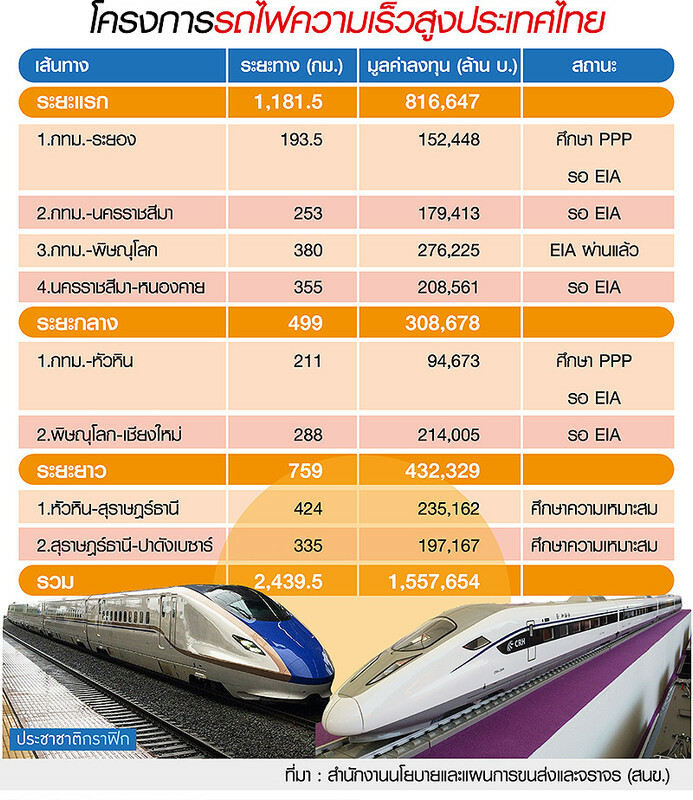 The four projects in the first period from 2017 to 2021 include a 253-km first phase of China-Thailand cooperation project, or the high-speed rail between Bangkok and Nakhon Ratchasima, a 355-km second phase from Nakhon Ratchasima to Nong Khai on the Thai-Lao border, a high-speed rail linking Suvarnabhumi, Don Mueang and U-Tapao airports and its further extension to Rayong, and a 380-km Bangkok-Phitsanulok high-speed rail, according to Suphalerk. 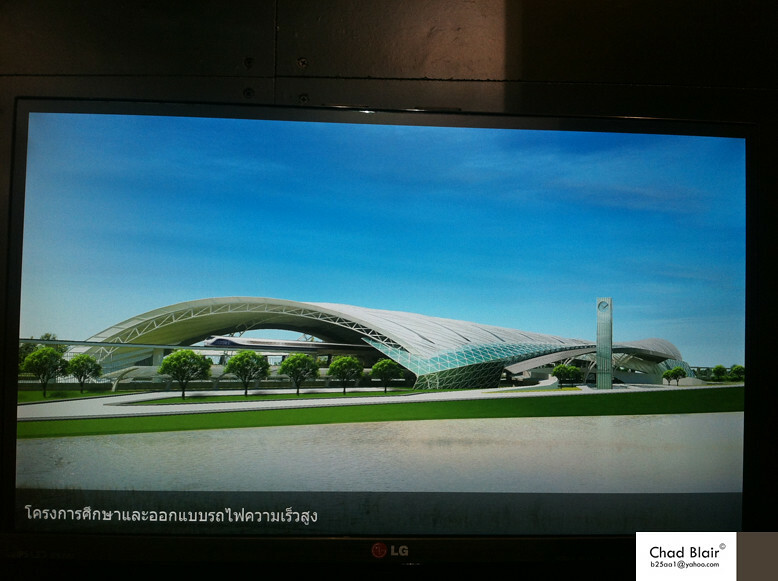 He added that a 211-km Bangkok-Hua Hin high-speed rail has been put into the second period of plan, which lasts from 2022 to 2026. 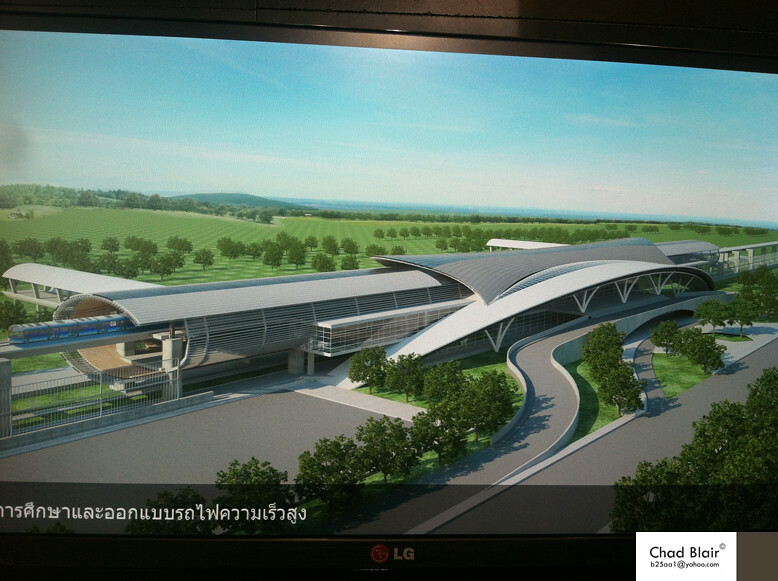 A 288-km high speed rail from Phitsanulok to Chiang Mai is also planned in the second period. 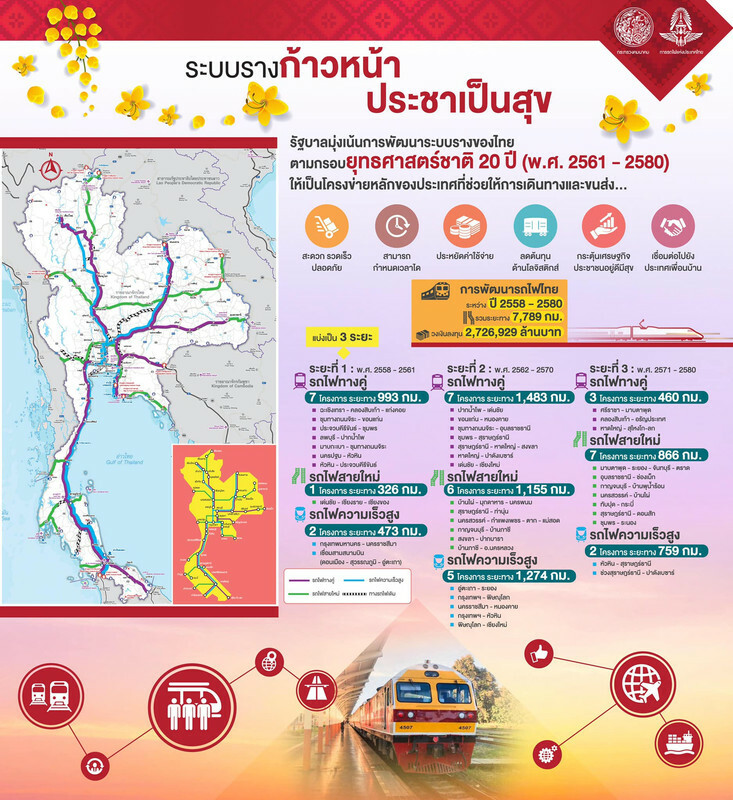 For the third period from 2027 to 2036, Thailand plans to extend the Bangkok-Hua Hin high-speed railway by 424 km to Surat Thani and then another 335 km to Padang Besar on the Thai-Malaysian border. 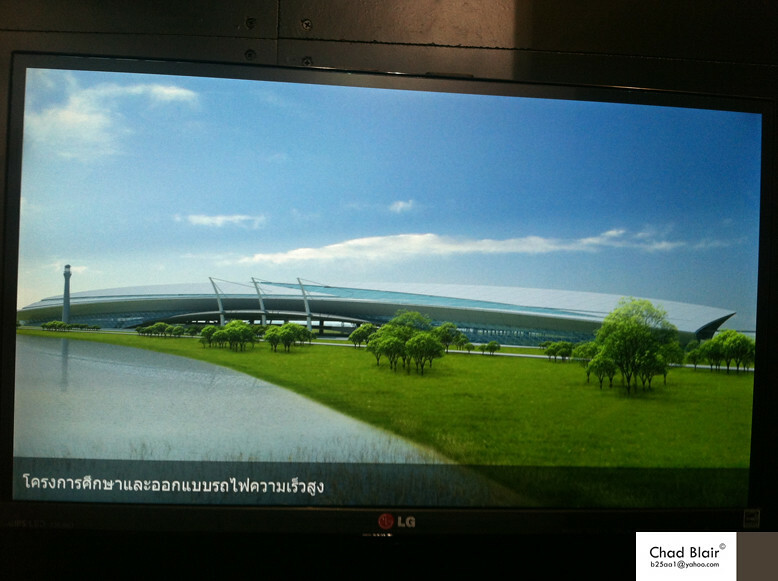 The master plan is set to cost some 1.57 trillion baht (about 50 billion U.S. dollars). Last edited by napoleon; March 23rd, 2019 at 09:35 PM. Last edited by =Tep=; August 28th, 2009 at 02:37 AM.